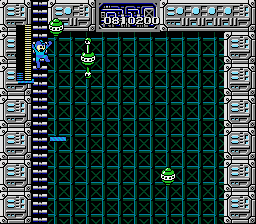 NES Mega Man (JPN) in 21:52.1 by Morimoto. Loses no energy. Uses all the weapons, tools and glitches creatively. Very nice. Rockman is known as Mega Man in the rest of world. It sometimes happens that names change when things are imported to USA.